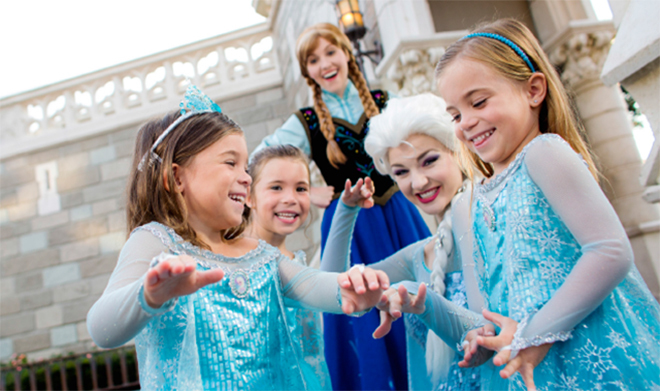 This favorite fall event returns to the Walt Disney World® Resort this fall with 29 dates. 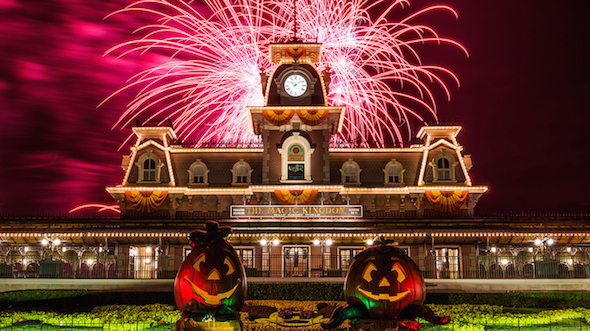 You can trick-or-treat throughout Magic Kingdom Park, see favorite Disney Characters dressed in their very own Halloween costumes and enjoy special entertainment – including a spook-tastic parade and eerie extravaganza of fireworks. Returning favorites include “Mickey’s Boo-to-You Halloween Parade,” “Hocus Pocus Villain Spelltacular,” and “Happy HalloWishes” fireworks. New this year, there will be revised costuming guidelines for special events in our theme parks. While costumed attire may be worn, guests ages 14 and older are strongly discouraged from wearing layered costumes or costume props that surround the entire body as they may be subject to additional security screening. Additionally, costumes may not contain any weapons that resemble or could easily be mistaken for an actual weapon. For more information, tickets of assistance planning your Walt Disney World vacation contact one of our specialists. Check out the latest Walt Disney World Specials and News! Book through June 10, 2016 for stays most Sunday through Thursday nights from May 30 through August 25, 2016. This offer is a package variation of the Awaken Summer Vacation Offer. *Sample package price based on 2 adults, 1 junior (ages 10-17), and 1 child (ages 3-9) for a 4-Night/4-Day room and Magic Your Way Base Ticket. The number of rooms allocated for this offer is limited. Tickets are valid for one theme park per day and must be used within 14 days of first use. Additional per-adult charges may apply if more than two adults per room at Disney Value, Moderate and Deluxe Resorts. Cannot be combined with any other discount or promotion. Advanced reservations required. Offer excludes campsites, 3-bedroom villas, The Villas at Disney’s Grand Floridian Resort & Spa, Bungalows at Disney’s Polynesian Villas and Bungalows, Bay Lake Tower at Disney’s Contemporary Resort, Disney’s Art of Animation Resort – The Little Mermaid Standard Rooms, Disney’s Port Orleans-French Quarter. ** Option to choose a unique ‘Awaken Summer’ MagicBand with the purchase of a room and minimum 2-day ticket package; If each Guest does not a customize band, it will default to the unique band. 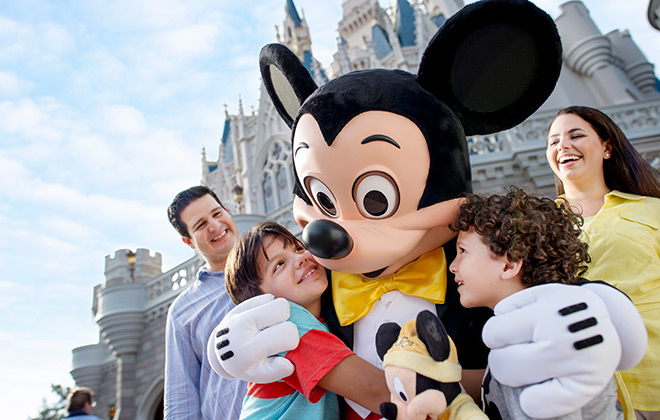 Save with a Kid-Size Walt Disney World Vacation Package. 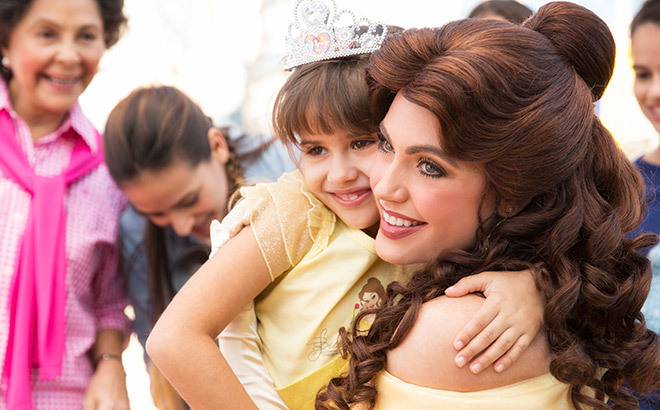 Enjoy a 2-day/3-night stay in a standard room at one of Disney’s All-Star Resort hotels with one park per day Magic Your Way® base tickets for just $1,021* for a family of 3. 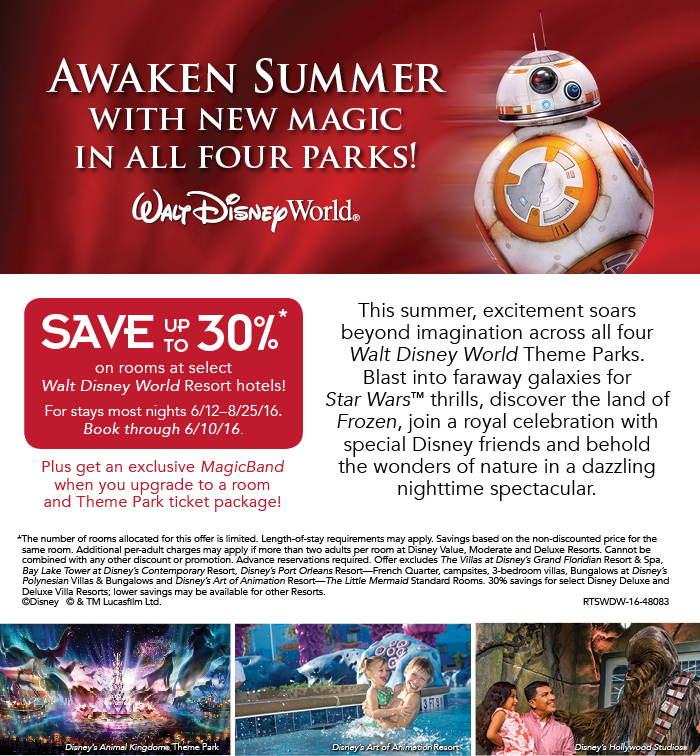 Plus, you can receive an exclusive “Awaken Summer” graphic MagicBand when you upgrade to a room and Theme Park package with a minimum 2-day Magic Your Way® Ticket. * Sample package price based on 2 adults and 1 child (ages 3 to 9) for a 3-night room and 2-day ticket package. The number of rooms allocated for this offer is limited. Tickets are valid for one theme park ticket per day and must be used within 14 days of first use. All Guests in the same room must be on the same package. ** Option to choose a unique ‘Awaken Summer’ MagicBand with the purchase of a room and minimum 2-day ticket package; If Guest does not customize band, they will default to the unique band. Save up to 30% at select Walt Disney World Resort Hotels! You can save up to 30%* on rooms at select Walt Disney World® Resort hotels for stays most nights June 12-Aug. 25, 2016 when you book by June 10, 2016. *The number of rooms allocated for this offer is limited. Length-of-stay requirements may apply. Savings based on the non-discounted price for the same room. Additional per-adult charges may apply if more than two adults per room at Disney Value, Moderate and Deluxe Resorts. Cannot be combined with any other discount or promotion. Advance reservations required. Offer excludes campsites, 3-bedroom villas, The Villas at Disney’s Grand Floridian Resort & Spa, Bungalows at Disney’s Polynesian Villas and Bungalows, Bay Lake Tower at Disney’s Contemporary Resort, Disney’s Art of Animation Resort – The Little Mermaid Standard Rooms, Disney’s Port Orleans-French Quarter. 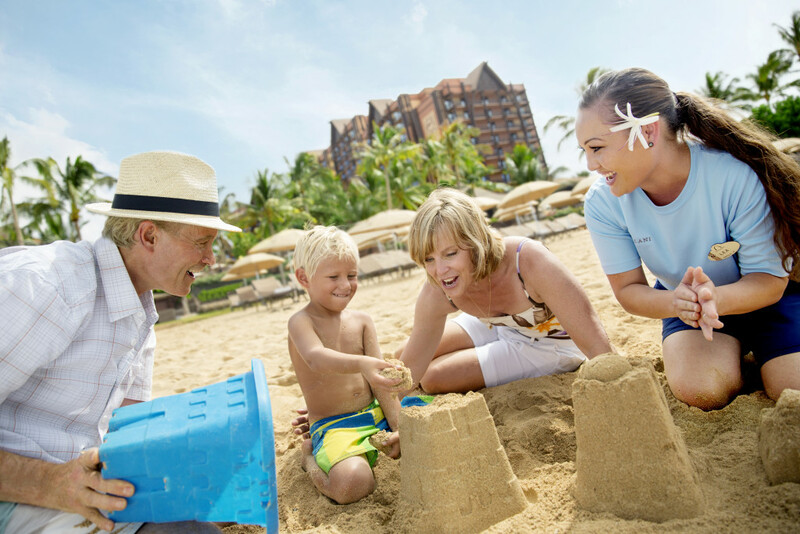 30% savings for select Disney Deluxe and Deluxe Villa Resorts; lower savings may be available for other Resorts. 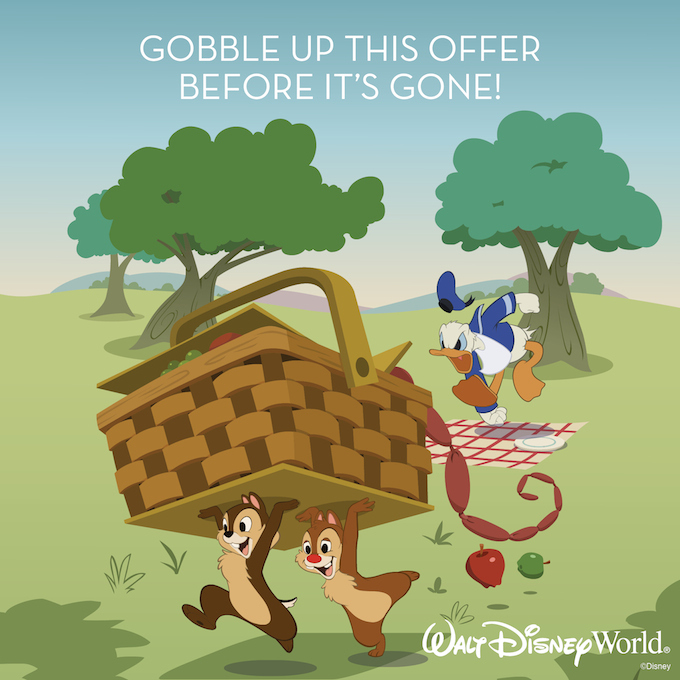 Expired: Catch A Tasty Offer- NEW Walt Disney World Savings! Enjoy one FREE Quick Service Meal per person, per night at quick-service locations when you book a non-discounted 4-night/5-day Walt Disney Travel Company room and ticket package in select room categories at a Disney Value Resort for arrivals at Walt Disney World© most nights May 29-Jun. 30, 2016 and Jul. 5-Aug. 13, 2016 when you book Jan. 19-Feb. 29, 2016. Subject to availability in select room categories at Disney’s Art of Animation, Disney’s Pop Century, Disney’s All Star Sports, Disney’s All Star Movies and Disney’s All Star Music Resort. You can upgrade your Magic Your Way Package to the table service plan and still get one Free Quick Service Meal per night per person. Ask an agent for details and cost to do this. The number of rooms allocated for this offer is limited. Tickets valid for one Theme Park per day and must be used within 14 days of first use. Cannot be combined with any other Disney discount or promotion. Offer excludes campsites and is not valid at Disney’s Art of Animation – The Little Mermaid Standard Rooms. Everyone in the room must be on the same package. Excludes alcoholic beverages and gratuities. Children ages 3-9 must order from children’s menu, if available. Spending quality family time together at Walt Disney World Resort is magical. Plan your next memory-making vacation with this great offer! 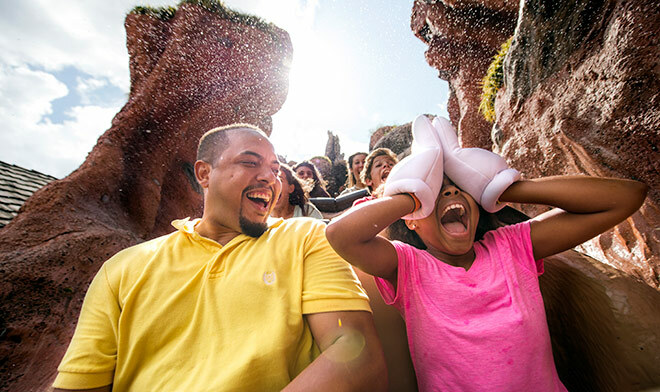 Experience the excitement with a package that includes 5-day theme park tickets and a 4-night stay in standard rooms atDisney’s All-Star Music Resort for as low as $1,714 for a family of 4. Book this offer through February 28, 2016 for stays most Sunday through Thursday nights Feb. 22 through Mar. 3, 2016 and April 3 through May 26, 2016. Contact our specialists for assistance with your Disney vacation today! 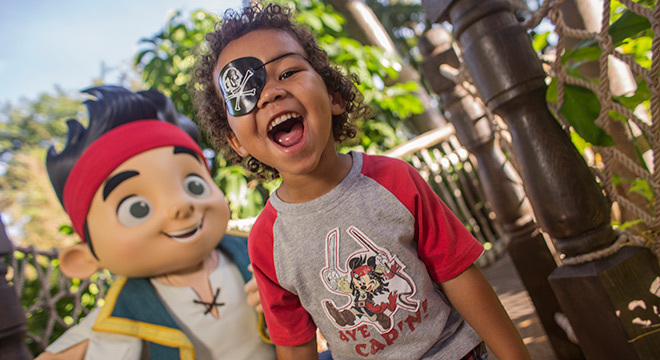 You can take your little ones on a perfectly sized Walt Disney World® Resort family getaway. Watch your child’s eyes light up with wonder as they meet their favorite Disney Characters and delight in attractions at all 4 parks. Plus, they can visit Disney’s Hollywood Studios® to discover new Star Wars experiences. Experience a 3-night, 2-day stay in a standard room at Disney’s All-Star Music Resort with theme park tickets for a family of 3 for just $908*. Offer is valid for stays most nights Sunday through Thursday from Apr. 14 through May 26, 2016. Book by Feb. 28, 2016. Contact our specialists for assistance with your Disney vacation. 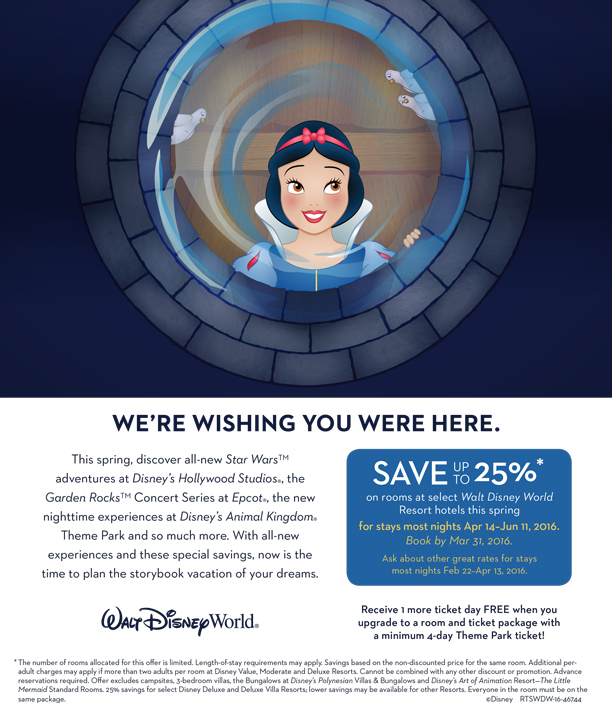 You can save up to 25%* on rooms at select Walt Disney World® Resort hotels for stays most nights April 14-June 11, 2016 when you book by March 31, 2016. Ask about other great rates for stays most nights Feb. 22-April 13, 2016. Plus, your can receive 1 more ticket day FREE when you upgrade to a room and ticket package with a minimum 4-day Magic Your Way® Ticket.